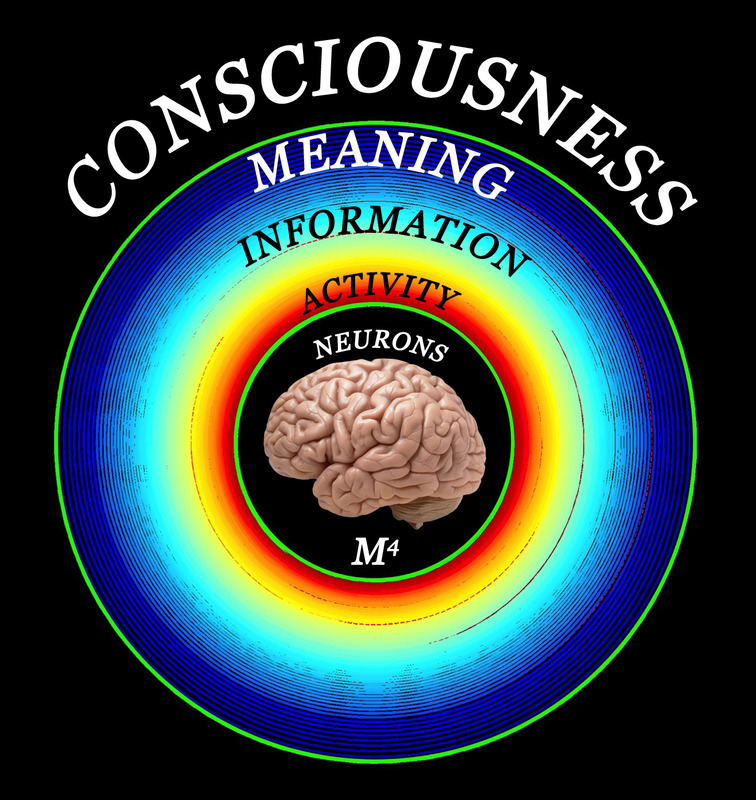 From a thought experiment on the observation of a human intellect by itself, we will attempt to demonstrate that, unlike what many neuroscientists postulate, assemblies of neurons do not generate consciousness: Consciousness pre-exists any material system. Jean-Pierre Gerbaulet is a retired engineer trained in physics at Orsay and in management. He has created and advised start-ups in France, Hong Kong, USA, India, China and Africa (real estate, electronics, international trading, medical imaging, nutrition). He is expert in martial arts and has studied Christianity, Buddhism, Kabala, Sufism, Taoism, Vedanta philosophies in connection with Science. He is President of N-Light Endowment Fund collaborating with CS-DC UNESCO Unitwin, JIVA Ayurveda and WHO. Marc Henry is a professor of chemistry at UNISTRA (university of Strasbourg). He has published (2019) about 140 papers cited about 10,000 times. He manages a research team of 10 members specialized in materials science and quantum chemistry. He has also developed new theoretical approaches of chemical bonding based on the electronegativity concept, with an extension towards quantum field theories in relation with the science of water under physical, chemical, biological aspects.